First spies, now leaking videos - SeaWorld's PR team is more desperate than ever. A Texas woman filed a lawsuit this week accusing SeaWorld of publicizing a "personal and sensitive" conversation she had with her friend, former SeaWorld trainer John Hargrove. The anonymous woman, who described the conversation as wiretapped, says that SeaWorld purchased the 2010 recording and leaked it to the Orlando Sentinel. She's also suing the outlet for disseminating it, the Sentinel reported. Hargrove was featured in the documentary "Blackfish" and became a vocal opponent of SeaWorld's captive whale program after leaving the company. Earlier this year, SeaWorld released a video of Hargrove on a personal phone call, clearly drunk and using the "n-word," as part of a personal smear campaign aimed at discrediting his criticism of the amusement park. That's likely the video at the center of the lawsuit. While the language in the video isn't pretty, it was seen by most as a desperate attempt to distract the public from concerns over SeaWorld's treatment of its orcas. The park certainly has a history of stooping low to protect its image. In July, PETA announced that SeaWorld had sent an employee posing as an activist into its midst to act as an undercover spy and to try to incite them to violence. The park said it had hired a lawyer and launched an investigation into the accusations but never announced any findings. 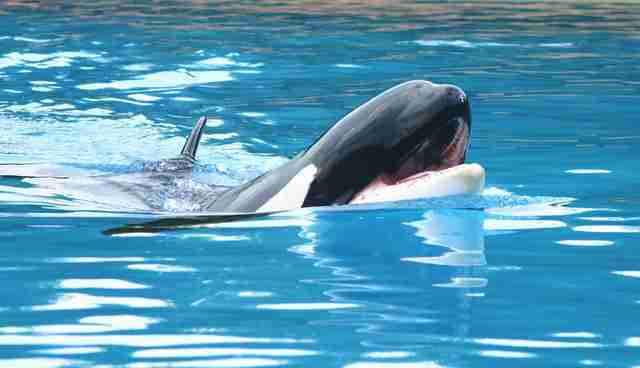 According to the Sentinel, SeaWorld has called this latest lawsuit "baseless" and intends to fight it. 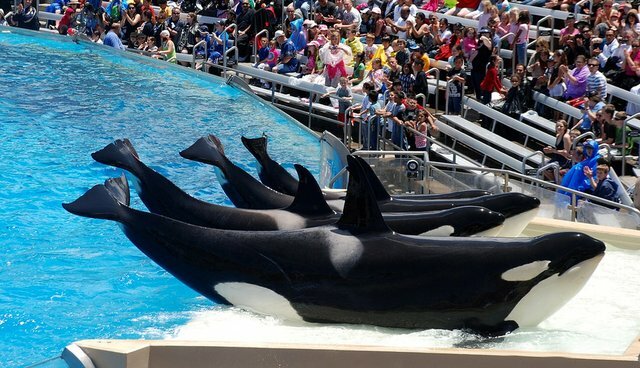 The company should be accustomed to court battles by now: SeaWorld has faced at least five other lawsuits this year, most notably accusing the park of deceiving the public about the treatment of its orcas. SeaWorld is currently trying to push through a zoning permit that would allow its San Diego location to expand its orca habitat, in yet another attempt to distract the public from valid concerns over the well-being of the orcas.